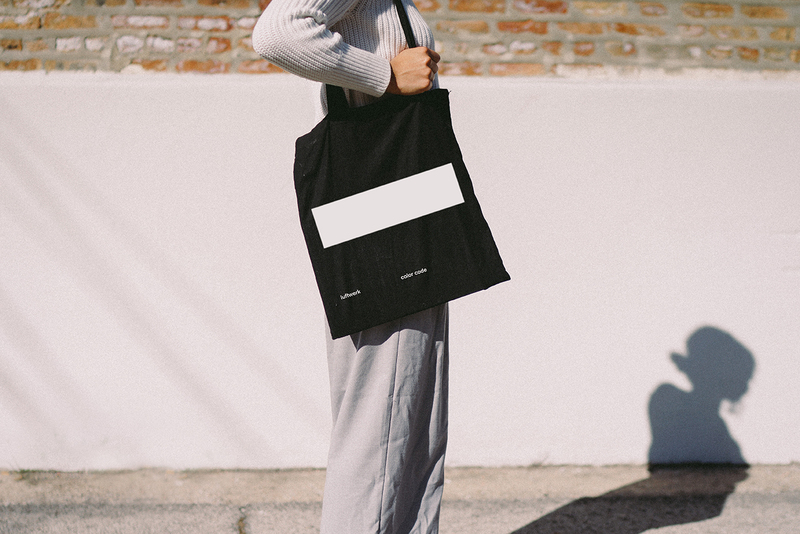 SOS tote bag designed by the Normal design studio for Luftwerk’s Color Code show which was on view in the Cleve Carney Art Gallery. Use these Morse code bags to share and receive messages with others. All proceeds from the sale of this bag will be donated to Puerto Rican aid efforts via the Maria Fund at the Center for Popular Democracy. 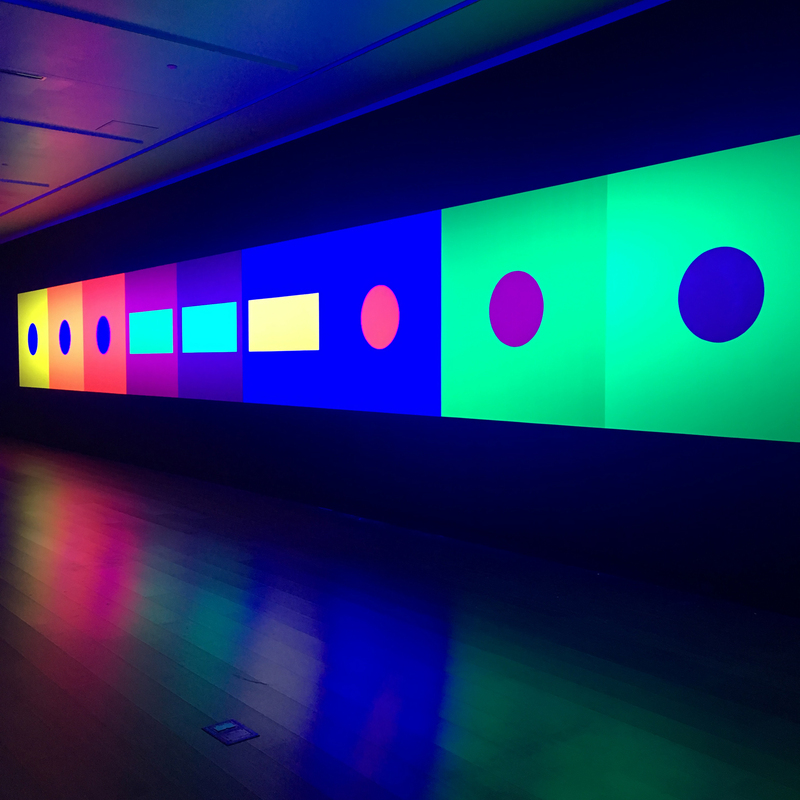 For their exhibition in Cleve Carney Art Gallery Luftwerk will be creating a sixty-foot long mural that merges the fundamental languages of morse code with that of color theory. Using the dots and dashes of the universal call for distress, S.O.S. , this work will stretch across the entire West wall of the gallery.